Axiom of the Elite is a substantial, high-quality zine that profiles a selection of New Zealand’s best underground metal bands and offers insight into the NZ metal scene from an insider’s point of view. Launched in 2012 by Mark Brooks (of Auckland bands Exordium Mors and Bloodfvkk), Axiom aims to showcase lesser-known and much deserving metal acts and to increase awareness of a dynamic scene that is often misrepresented. The hefty 1st issue of Axiom was released with a corresponding double CD compilation which includes sample tracks from an assortment of highly respected local bands. The Wellington horde includes Blood of the Moon, Bulletbelt, Execrate, Pervertor and Sabbatic Goat. A track from brutal grind-core legends Backyard Burial (no longer active) also features. 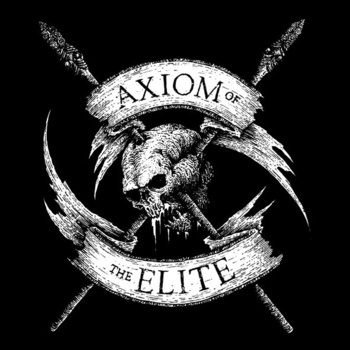 Professionally written and expertly designed, Axiom of the Elite is recommended ‘to fans of Thrash, Death, Black, Grind, Power, Industrial, Doom/Sludge and Heavy Metal’ who will undoubtedly relish the engaging anecdotal style and appreciate the polished presentation. The zine’s equally impressive 2nd issue was released in 2013 with a digital compilation available for download with purchase. Alongside their brothers in metal, Wellington bands Brutal Supremacy and Red Dawn contributed tracks for the online compilation which is also available for streaming via Axiom’s Bandcamp webpage. Due to high demand and limited print-run the libraries’ zine collection missed out on the 2nd volume, but issue 3 is due for release sometime in 2015. Axiom of the Elite is a great example of some of the awesome local stuff that’s tucked away safely behind the scenes at the Central Library. The 1st issue zine and accompanying CD are presently shelved in the stack collection and can be borrowed, just ask the friendly folk at the Sound & Vision counter, or place a reserve to have the set sent to your local branch for a small fee. 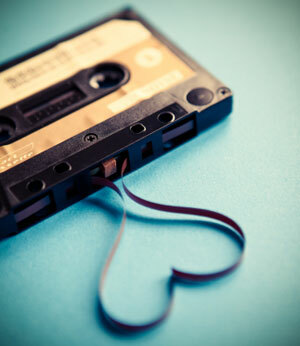 Keep in mind that we love to receive your zine donations and CD recommendations too. So if you have any local gems that you’d like to share, please do let us know!